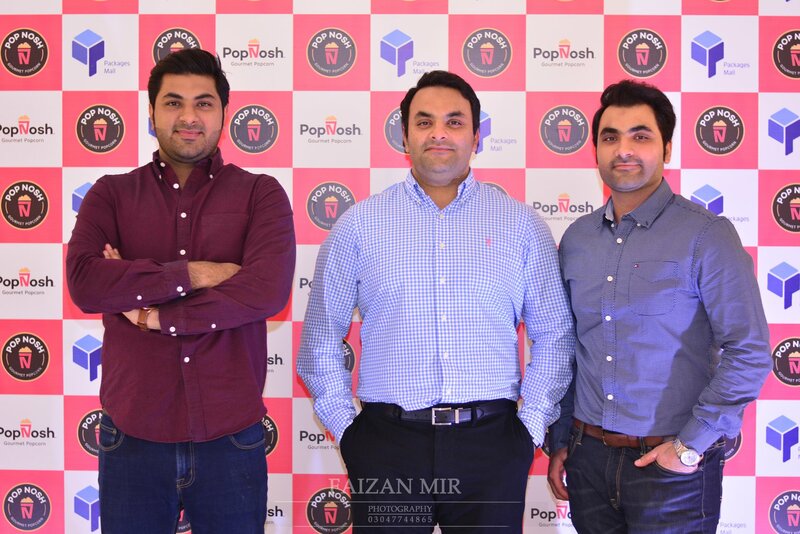 Pop Nosh™ introduced Gourmet Popcorn for the first time in Pakistan and has gained tremendous popularity since it started in March 2017. The story behind the startup is as glamorous as the wide range of flavors that it offers. Lately, we as a nation have been talking a lot about the much-needed change, and the dire need to be a part of it at an individual level as well. This story is about three brothers who knew that change starts from within. Born into a wealthy family, graduated top of the class, landed the best jobs in the field; these guys from Lahore were living their life. However, every good story starts with a “but”. It was at the pinnacle of their careers that they took the biggest and the most radical decision of their lives. Leaving their jobs in a foreign dreamland, and returning to a third world country they called home. Software engineers by profession but true patriots by blood. After deciding to return to their homeland they had to decide on bringing something along them. Apart from their skills and aptitude, they needed a brilliant idea and it popped one fine evening. Leisurely brainstorming ideas over a cup of good American coffee and a bucketful of Popcorn, they realized that Pakistan lacked innovation in many sectors. So why not bring in innovation, the next question to deliberate on was the product. Hence, they combined the two most obvious ones; innovation and popcorn. Usman, the soul, and heart, of the company has the passion and energy of conquering the world with innovation and creativity. The former Microsoft Employee who led engineering teams to deliver state of the art software has seen the world from the top view and transfers immense potential to Pop Nosh™. He is the technology and innovation backbone of the company. Faizan, the brain, of the company is meticulous, calculated, and offers a pragmatic approach to the growth of the startup. He left a well-settled engineering job at VISA and return to Pakistan, in order to pursue his vision of introducing Gourmet popcorn in Pakistan. Salman, the muscle, and body, of the company is hardworking and diligent. The muscle turns all dreams and ideas to reality. He dedicated his days and nights in creating the perfect balance of flavors and crunch. Pop Nosh™is a translation of their hard work and originality. Pakistanis are a compassionate nation, and recognize sincerity; they have welcomed Pop Nosh with open arms. 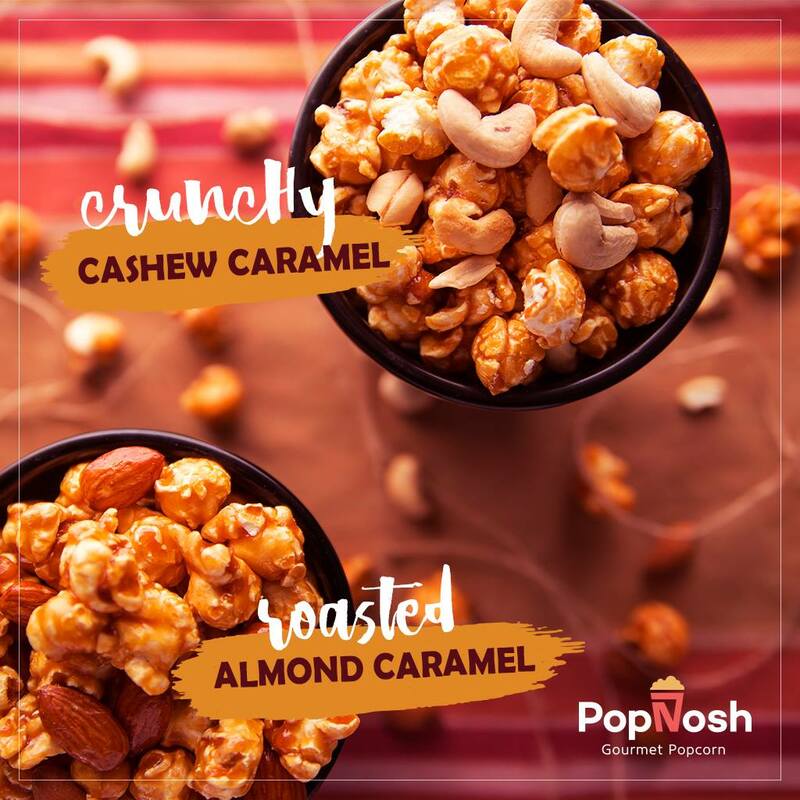 With over 20+ scrumptious flavors available Pop Nosh is rapidly becoming the favorite snack option in Pakistan. 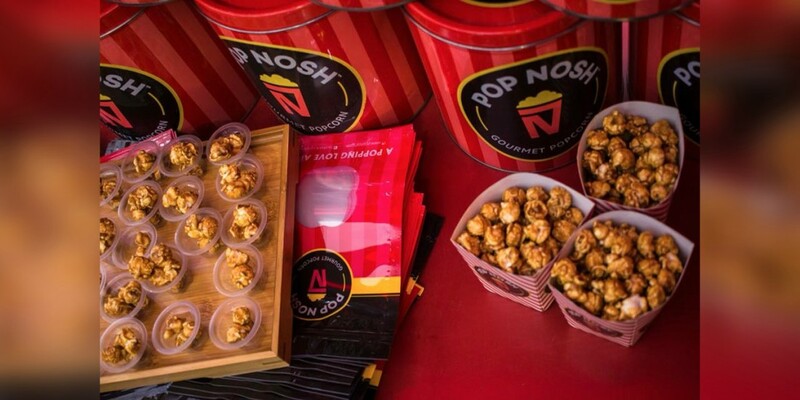 Today, Pop Nosh™ has over 6 branches in less than a year; with countless different exciting ventures in the pipeline. 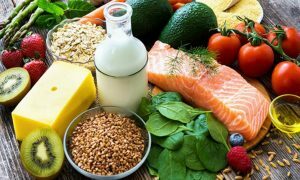 Here Are 5 Healthy Foods You Should Start Eating If You Have A Busy Lifestyle! 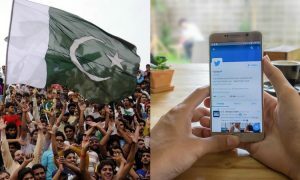 This Pakistani Woman Says She Feels Like Alien In Her Own Country And Here’s Why!